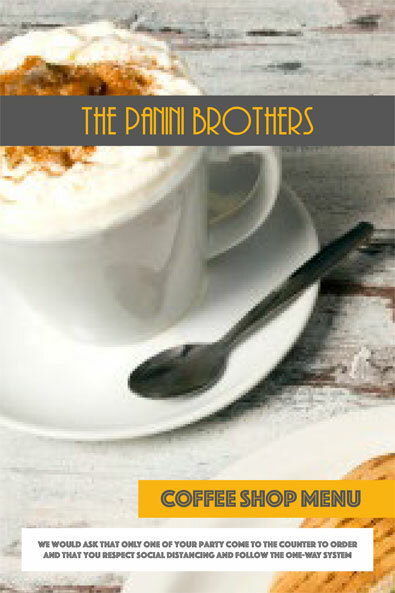 Take a quick look at what some of our customers have said about The Panini Brothers. 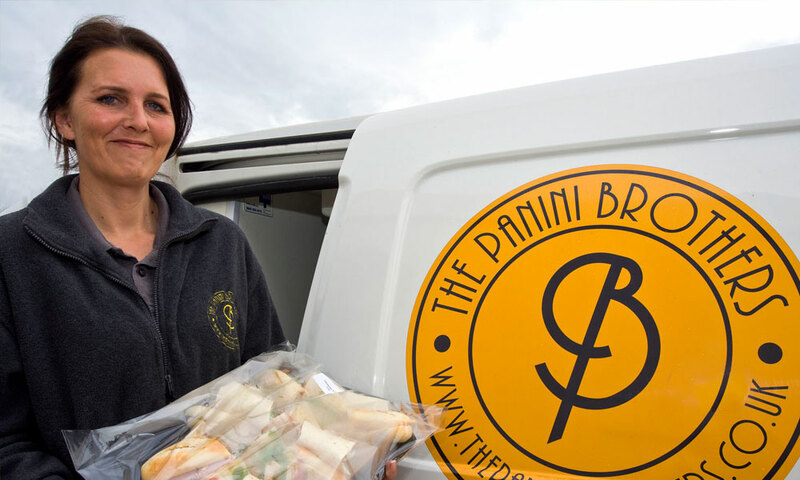 Our company have been using Panini Bros for 18 months now - they provide lunches for our training courses, as required. 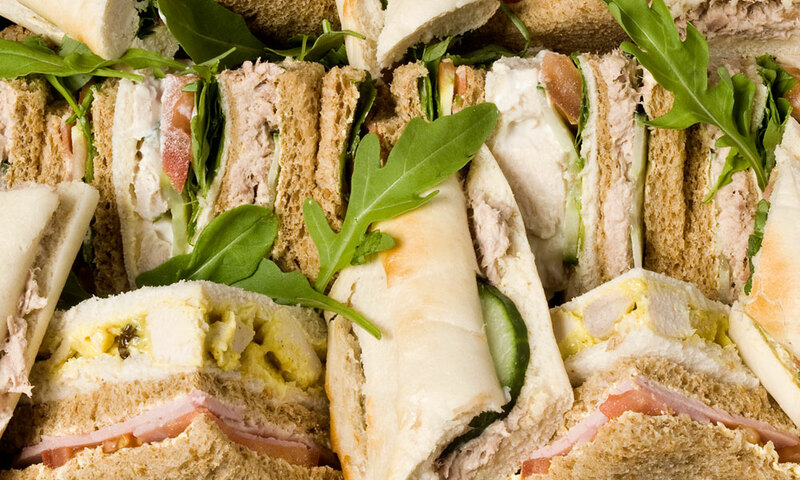 The food delivered is always fresh and varied, arriving on time and well presented. I have been working with this company for over 10 years and they have never let me down. I ask for deliveries 24/7 and they always supply and are never late. Food is of a consistently high standard and is used with our top VIP customers with no complaints. They are always really personable and helpful with any request I have and I can't recommend them highly enough. 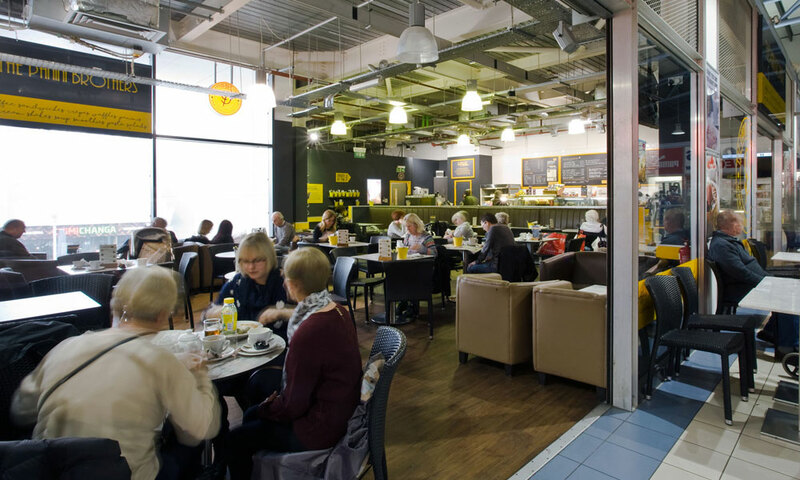 We use Panini Brothers for our business meetings which include working lunches. The service we receive is first class, from the booking right through to the quality of the food. Feedback from lunches has always been good + recently had a "Parisian Breakfast" for a VIP visit here which was very well received. Very efficient invoicing as well. We would highly recommend to anyone! 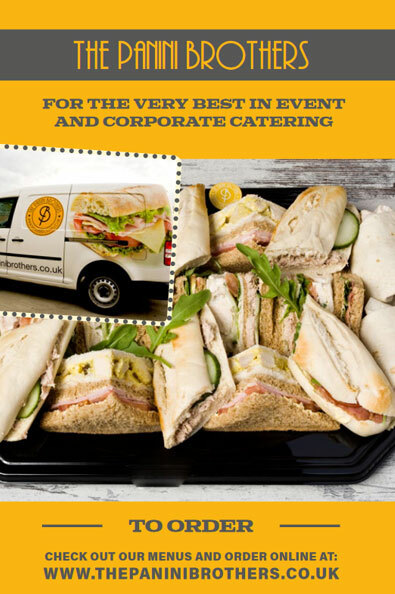 Just wanted to say a massive thank you for the beautifully prepared food delivered to our event on Saturday. Everybody raved about it and consumed it all!